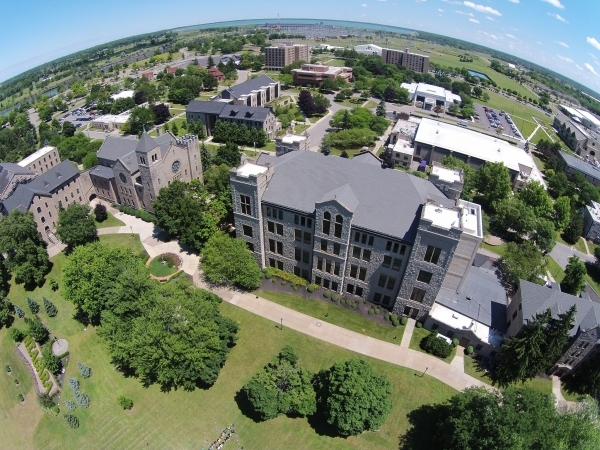 The mission of the Office of Institutional Advancement is to generate greater understanding, commitment and financial support from individuals, corporations, foundations and government agencies for the teaching, research and service missions of Niagara University. This office includes development, advancement services, and alumni engagement. Your gift makes a difference in providing a well-rounded, quality education for Niagara students. Make your gift today! Please contact our office with any questions here.